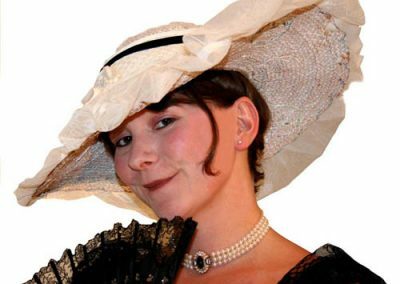 We continued our run of ambitious productions at the Lincoln Drill Hall with ‘Pygmalion’, George Bernard Shaw’s well known tale of how a professor of phonetics transforms a cockney flowergirl into a genteel young lady in order to win a bet. Su Toogood took on this challenging play and by scouring the city for the best acting talent assembled a very strong cast featuring a number of actors appearing in a Common Ground production for the first time – among them Aggi Gunstone (Eliza Doolittle), Tim Bradford (Colonel Pickering) and Irene North (Mrs Higgins). Just as impressive as the cast was the stylish and ingenious set designed by Roy Simpson which lent elegant simplicity to the production, taking its inspiration from original drawings by Felix Topolski. 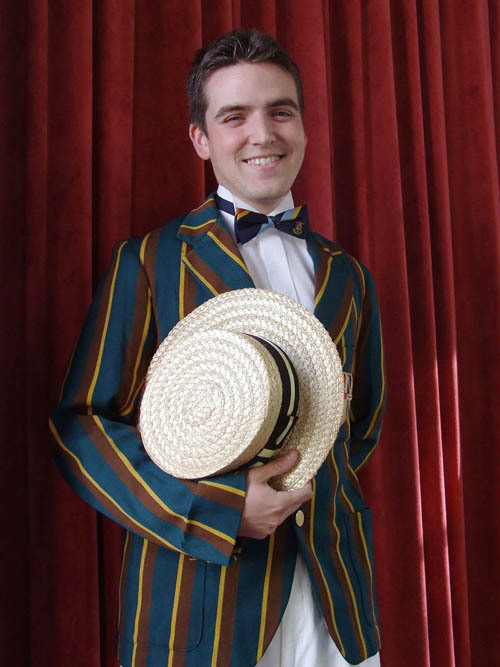 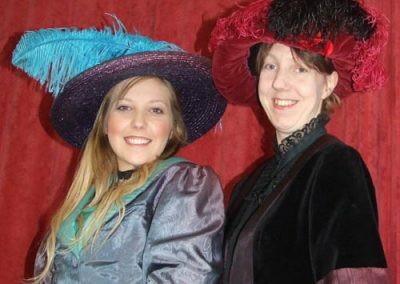 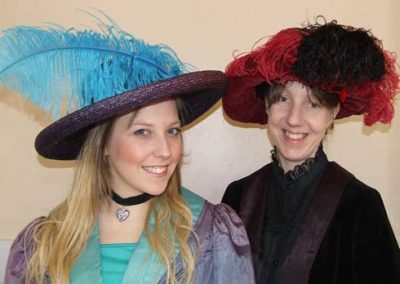 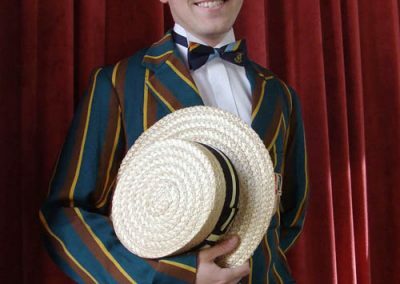 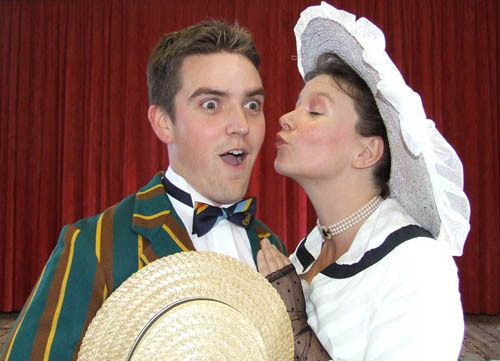 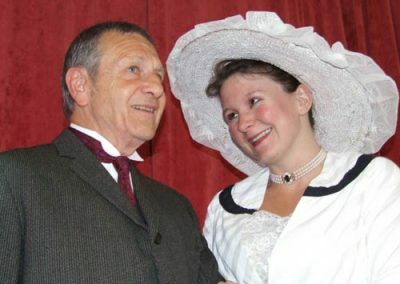 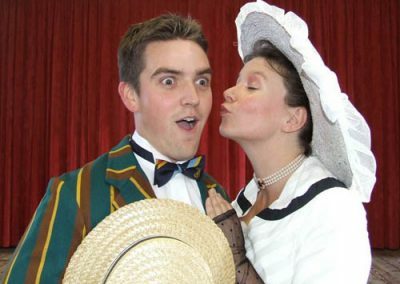 ‘Pygmalion’ broke a number of records for Common Ground Theatre Company: it attracted our largest ever audience (almost 500 over three nights) and produced our largest ever profit; in fact, it would be more accurate to say that it was one of very few productions which made any money at all! 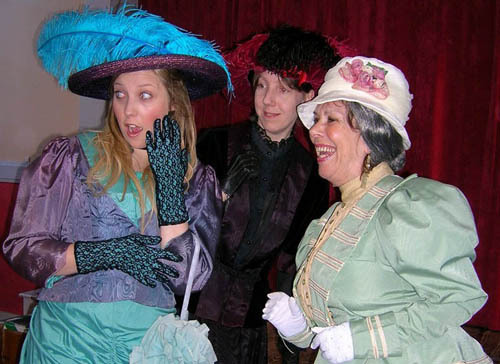 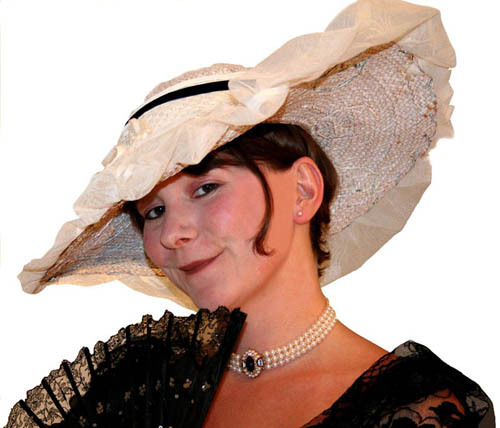 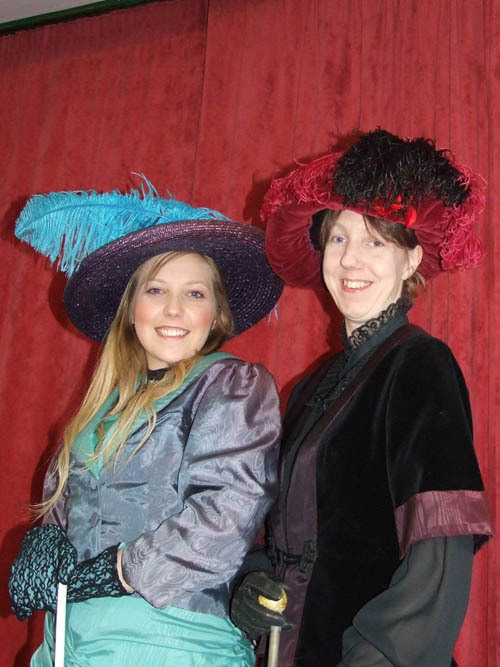 Writing in the Lincolnshire Echo Charlotte Orson described Aggi Gunstone’s portrayal of Eliza Doolittle as ‘feisty’ and admired the ‘strong cast, stunning costumes and stylish set’. 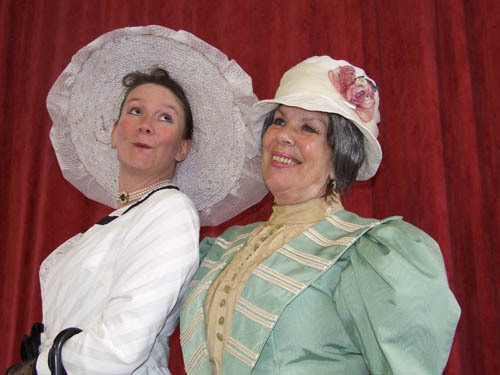 The second half of the play was, she said, ‘quite captivating’.